In a neighborhood that has seen more than its share of restaurant closings recently, there’s a new noodle house on the horizon: Pho Gough. Due to open in Cow Hollow this Friday, the restaurant is the first San Francisco location for owners Arthur and Dorothy Wild of Sacramento. 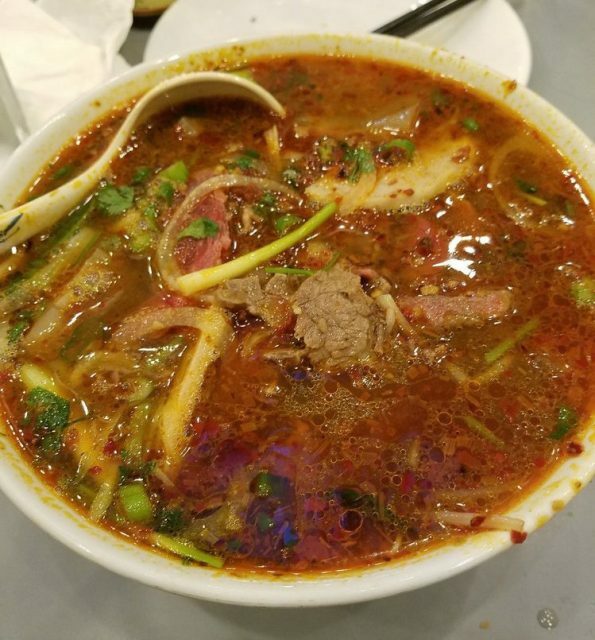 A fiery bowl of noodles at Phở Gough in San Francisco. Phở Gough will open for dinner service starting this Friday, April 6th.